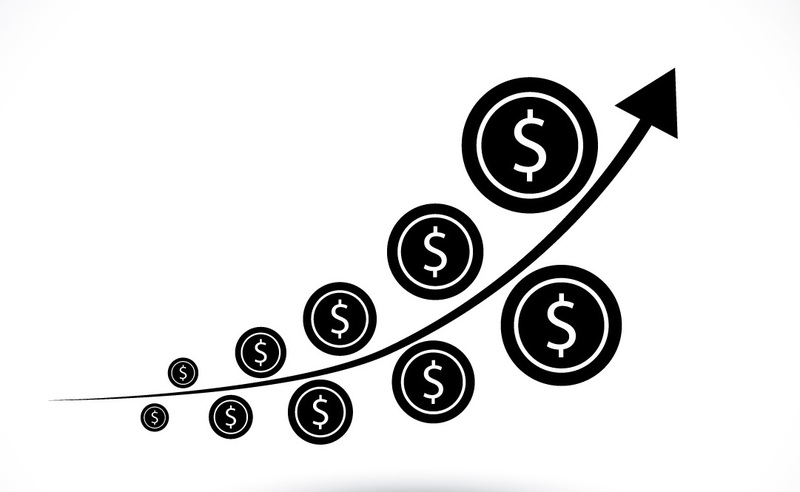 It is now time for physician practices to get revenue cycles in order to improve financial performance. 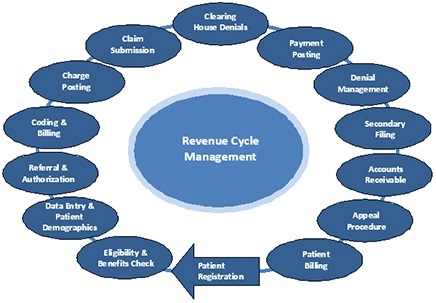 The healthcare revenue process involves scheduling, registration, case management, clinical charge processing, medical records, billing, payment posting, and revenue recovery. The entire process is complex in nature and often results in errors that negatively affect an organization’s profit margin. There are many times that I have seen every step of the process compromised, affecting the revenue and the quality of the process: wrong patient information; mismatches from insurance cards vs. patient IDs; not checking eligibility; not interpreting benefits; no collection of copayments, coinsurance and deductibles; not working the denials and appeals process; bad reporting; etc. Every step of the cycle needs to be carefully analyzed and have processes in place to both decrease waste and increase quality. The combination of these two concepts is key to maximizing revenue. According to experts in the topic, the implementation of ICD-10 will lead to an increase of denials anywhere from 100 -200% and days in accounts receivable (A/R) could grow 20-40%. I believe that healthcare organizations should take a proactive approach. We must establish benchmarks to monitor financial performance and implement strategies to achieve an optimal financial outcome. We must also identify operational inefficiencies by eliminating extra work and prevent loss of revenue via sloppy documentation (i.e. demographics not entered correctly, improper documentation and codification, eligibility and benefits not checked correctly). Clinical Documentation: The number of physician’s queries, query response time and coder accuracy are indicators that will help to improve wasted time and unnecessary re-coding. Incomplete notes also tremendously impact the cycle. Billing Operations: Organizations should watch denials and rejections count by category (e.g. Medical Necessity, LCD, Eligibility, Credentialing Issues and Prior Authorizations). Pending claims, first pass rates, number of pending claims and third party rejections should be measured and monitored. A/R: A/R days by the payer and A/R days over 120 days are indicators that allow organizations to identify if claims are being paid in a timely manner. Using benchmarks, we should be able to see where our revenue is today and how it will change in the future, avoiding disruptions in the cash flow and enhancing revenue. It will also improve performance in providers and coders, increasing efficiency and lowering costs. Denials: Identify your most common denials and look for trends. Is documentation appropriate, compliant and sufficient? Are codes accurate and complete? What patterns do we see emerging, and why? 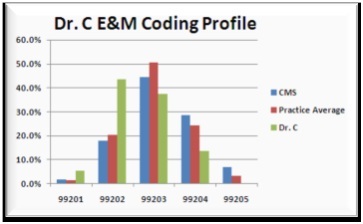 Improvement in coding staff: Some organizations are including a coder in the scheduling department or maximize the training on the “scheduling and front desk staff,” so they can ensure that the correct and complete code is obtained during the pre-certification process. This can help combat medical necessity denials and ensure accuracy from the start of the registration process. Plan ahead for cash reserves: Consider the fact that denials or delays in the short-term are bound to occur, but we do not know for how long. An organization needs to be able to cover their expenses for at least three months--and ideally six months--after the implementation of ICD-10, in the event that payments are delayed or come to a complete halt. Continuous education: facilitating a continuous education for providers and coders will improve clinical documentation, accuracy, and compliance.